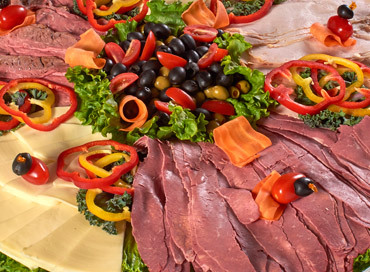 Ben & Irv’s is proud to present our award winning Best of Philadelphia® catering. 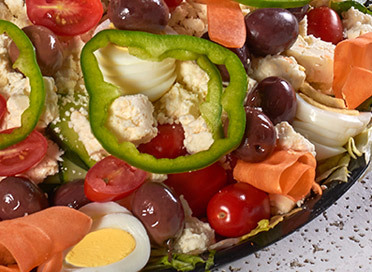 We take great pride in creating the finest smoked fish, deli, sandwich and wrap trays in the entire Delaware Valley. 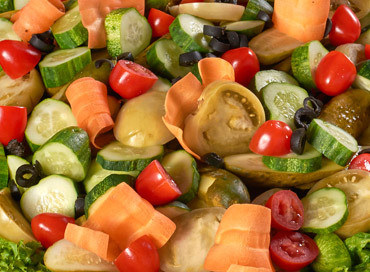 We also prepare a wide assortment of delicious homemade hot entrees for many different occasions. 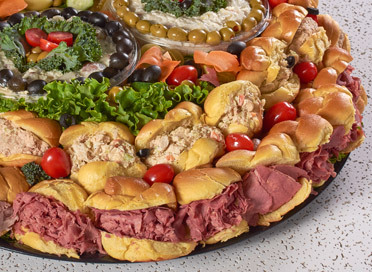 If you would like us to cater any home or social event, including birthday parties, anniversary parties, graduation parties, kiddush luncheons, bris, holiday parties and shiva trays and dinners, please see our Home and Social Catering Menu and call 215.355.2000 to place your order. 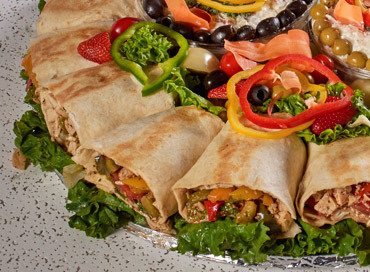 If you are a pharmaceutical rep or have any corporate function that you would like us to cater, please see our Corporate Catering Menu. To order, please call 215.355.2000.